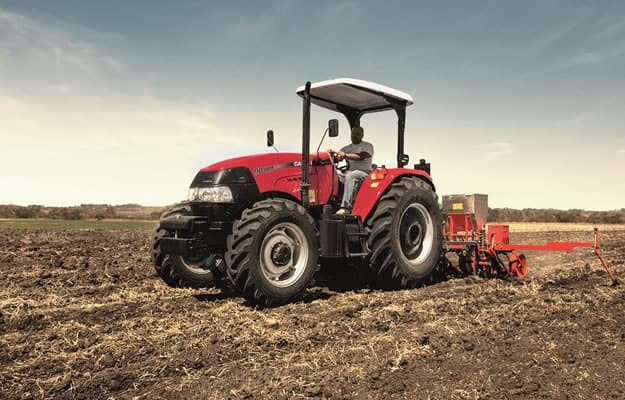 The CASE IH Farmall JXM Series tractors deliver the power and performance farmers expect, all featuring the distinctive Case IH premium design. 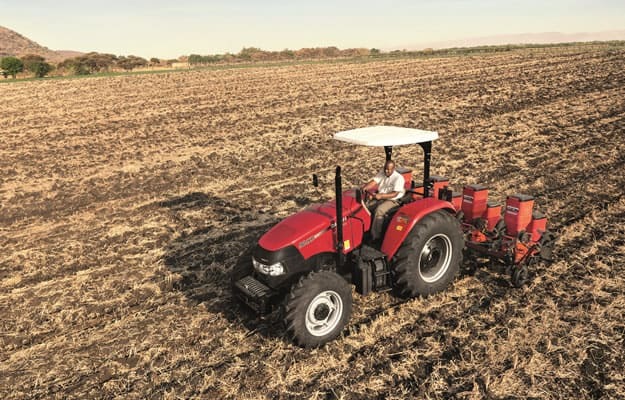 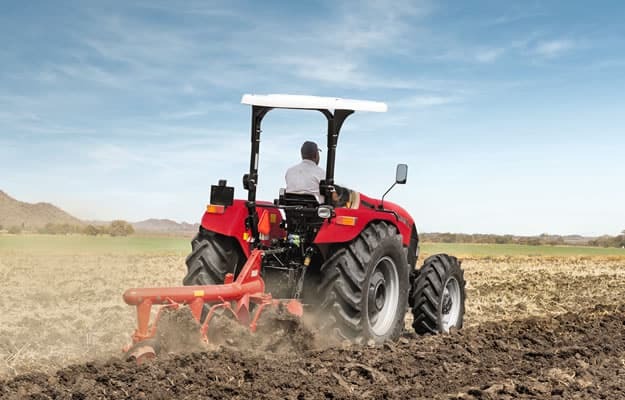 These tractors meet the demand for rugged yet comfortable and easy-to-operate equipment and are equally suitable to all types of farming businesses, from utility tractor to the flagship tractor in a small farm. 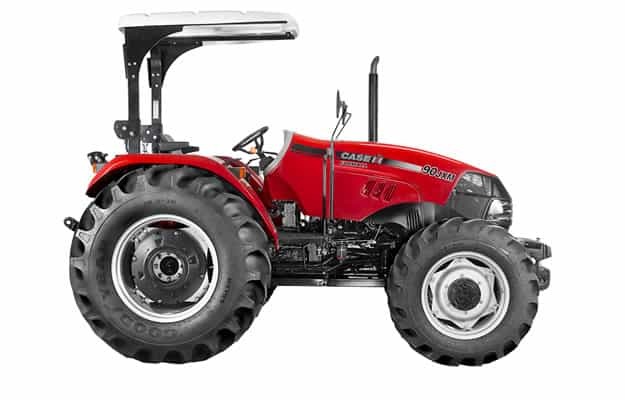 The two models come in either a 2WD or 4WD version and feature a wide range of transmission options.